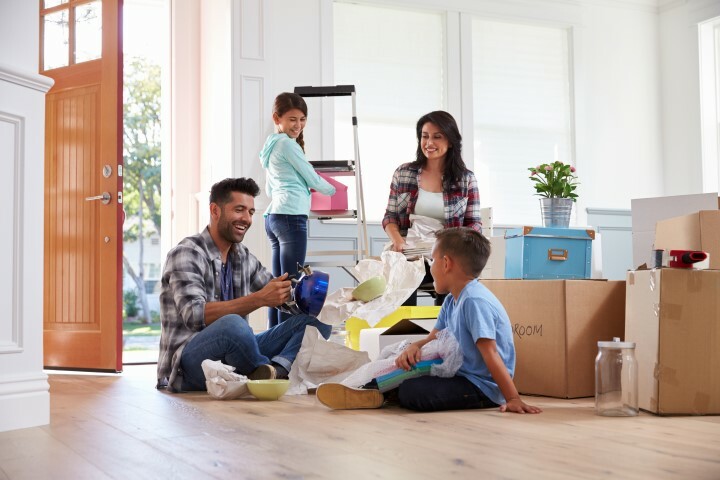 We at Mortgage Wellness – Collingwood Office are passionate about enabling Families to realize their family dreams and assisting you to understand the complexities of financing your new home purchase. Whether you are a new Canadian, self-employed or recently retired we can assist you and your family realize your home purchase goals. With 82% of Millennials buying a home in the next five years you need a Mortgage Advisor that understands you and your requirements in your new home purchase. Your family’s financial planning is much about the mortgage advice and the service you will receive from Gerard. He empathizes with you as you make the most important financial decision of your life to date. You will benefit from Gerard’s many years of raising a family and owning real estate. A mortgage is undoubtedly the biggest financial product most people will encounter in their lifetime. Yet surprisingly, many people do not put a similar effort into searching out the right mortgage, which in turn presents risks and opportunities for you or your family. We at Mortgage Wellness – Collingwood Office understand this and help you navigate this decision. As an Angel Investor and Advisor to New Entrepreneurs, Gerard embraces new technology and understands the challenges that millennials face when they are growing their businesses. When you embark upon your family’s financial planning, your business with have influences on your household decisions. At Mortgage Wellness – Collingwood Office we understand that service is paramount to your Mortgage Borrowing Decision. Maybe it just needs some landscaping, an extra wing for your growing family, an expanded kitchen, or a swimming pool in the back yard. A record number of Canadians have tapped into their home equity for improvement projects. Looking to free up some renovation funds? Get expert advice and unparalleled choice when you work with Mortgage Wellness – Collingwood Office to get flexible borrowing alternatives to access your home equity. With Equity in your Home and the desire not to relocate, many people resort to upgrading their current residence. 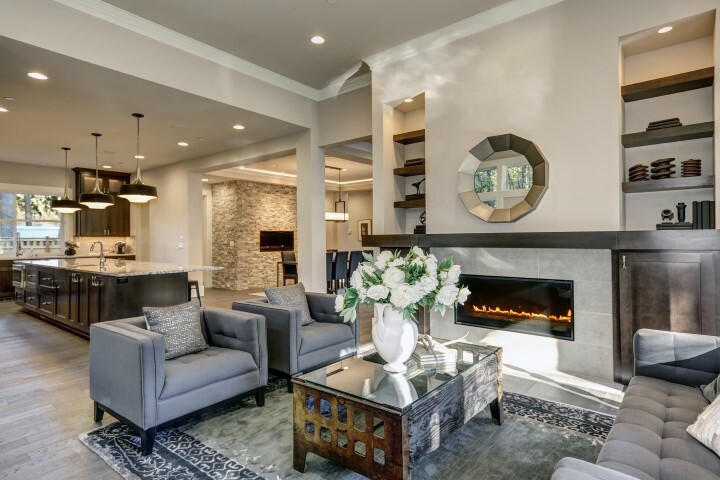 The two most significant savings of the home renovation choice are there will be no real estate, legal or deed transfer fees on the buying and selling of two homes. Mortgage Wellness – Collingwood Office will assist you select the most appropriate financing and borrowing options for your lifestyle decision. The decision to renovate may give you many more years of enjoyment from your current home. The hours that you may have spent preparing to move can now be replaced with designing your newer living space. 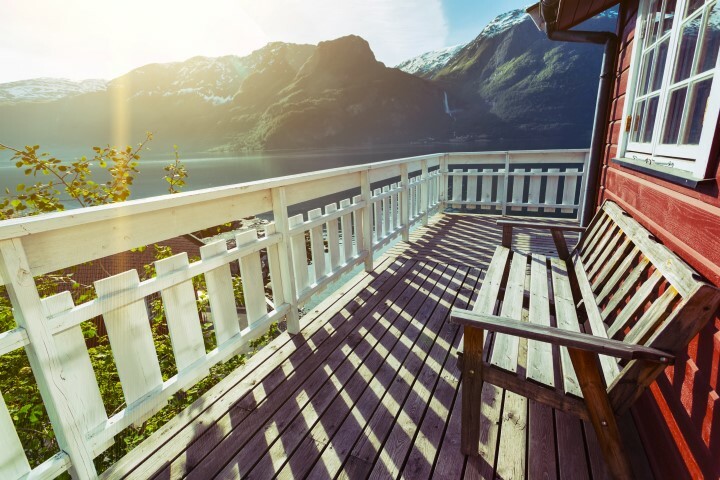 The dream of home ownership doesn’t stop with your primary residence; many Canadians dream of owning a recreation property as a personal retreat from the rigors of everyday life, one that can turn into a sound investment down the road. “Live where you Play” is the anthem of many people migrating from the city. Weekend population expansion in addition to double digit population growth in South Georgian Bay is a testament to the real estate sales growth we are seeing in the area. Whether it is moving close to the ski hill, bike trails, golf course or the yacht club many people are choosing this area for their recreational or second home. Gerard and his team understand this real estate purchase and use their knowledge and experience to assist you finance the purchase. Gerard’s knowledge of condominium living and his time as an independent director at Blue Mountain give him a unique insight into financing this real estate investment. We at Mortgage Wellness – Collingwood Office support the financing of real estate that enable you to make your lifestyle choices. Build your net worth with a beautiful asset while providing you and your family the perfect spot to relax and unwind. 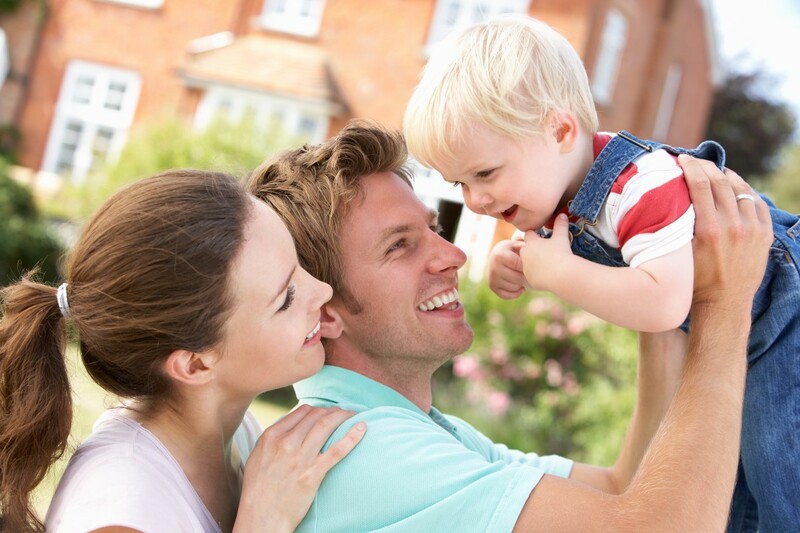 Real Estate is one of the asset classes of a strong family financial plan. A mortgage advisor who understands the benefits of a holistic family financial plan and how your mortgage financing interacts with other aspects of your financial plan such as taxes and investment will be a strong ally in your corner. Gerard with over 40 years of financial and investment experience will give you this advantage. He understands the tax advantages of borrowing to invest in real estate or borrowing against real estate to maximize your portfolio returns. 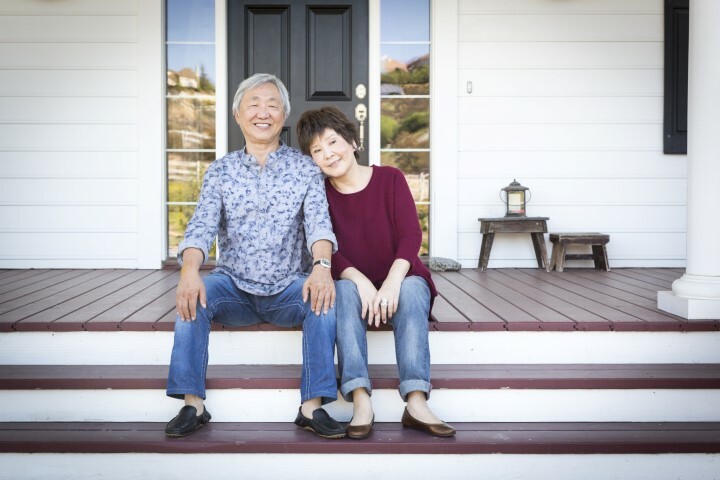 Understanding the differences between a Home Equity Line of Credit – HELOC and a Reverse Mortgage are important considerations for those over 55 who are looking to unlock the value in their home or borrow for home renovations or other lifestyle choices. Gerard always asks the question; “What keeps you up at night”? or another way of asking “What aspect of your mortgage financing and personal financial planning concerns you the most?” Then we tailor our advice to your financial plan and concerns. Your Real Estate Financing is as vital a part of your family’s financial planning as is your investment portfolio. A growing number of Canadian retirees are incorporating their home equity into their retirement planning, to enable them to live a financially independent retirement. We look forward to working with you to achieve your retirement goals. Attractive Happy Senior Chinese Couple Sitting on the Front Steps of Their House. 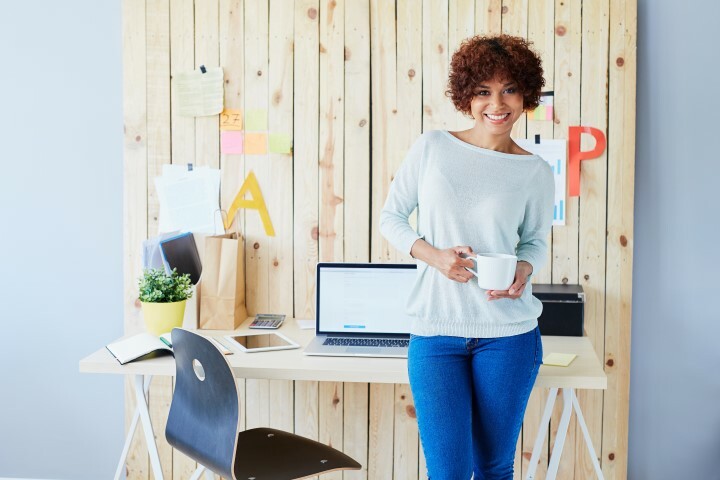 We at Mortgage Wellness – Collingwood Office understanding the complexities that having self-employed income presents when applying for Mortgage Credit. We work with lenders who understand that your objective is minimize your taxable income and to maximize the expenses of your business. It is inherent in the DNA of Canadians to pay the minimum tax required. Mortgage Wellness – Collingwood Office team understands this well, having spent many years of experience as independent contractors and investors employing tax efficient strategies in business. When you first come to Canada there are many challenges both you and your family are faced with. You have overcome much and now you are in a position to purchase a home for your family. As a new resident, you most likely will not have a credit history in Canada. We are prepared to work with you and our many lenders. With verifiable income, you will often be able to access mortgage financing. Use the equity in your home to pay off high interest debts and be mortgage-free quicker because of paying lower interest costs. Refinance up to 80% of your home’s value quickly and easily to pay off high-interest credit card debt that has caused your cash flow to slow to a trickle. By Using your home equity to consolidate your debt, you can improve monthly cash flow, have one easy payment and be mortgage-free quicker. Use your home equity to reduce credit card debt. Are you held back by high-interest rate debt? Get debt-free sooner and immediately increase monthly cash-flow by consolidating all your debts into one lower interest rate! Why pay high interest rates on your bank’s credit card debt when you can add that debt to your mortgage and pay a much lower interest rate! One important part of a strategy is knowing “good debt” from “bad debt”. A well-planned mortgage can help you turn those bad debts into good debts and get them out of the way.